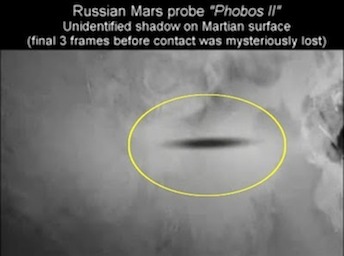 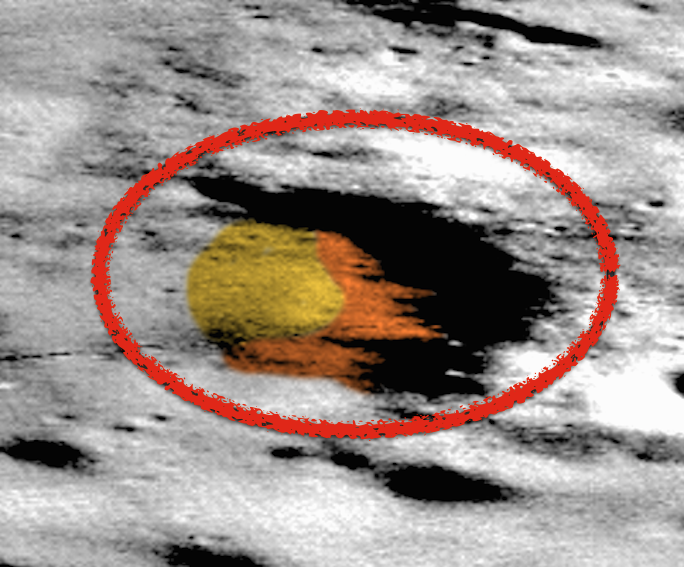 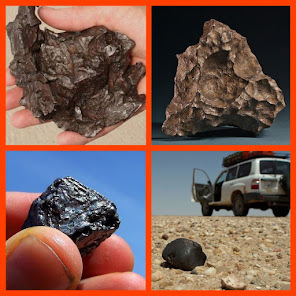 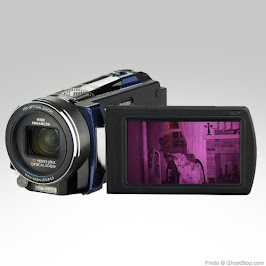 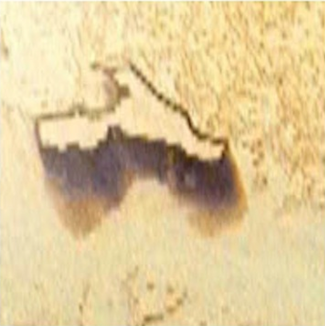 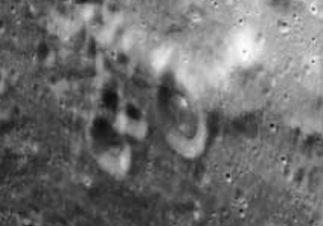 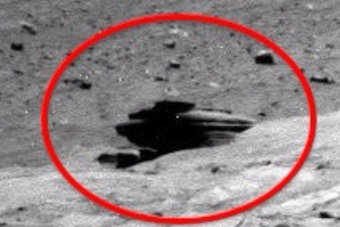 UFO SIGHTINGS DAILY: Happy Face On Mars! 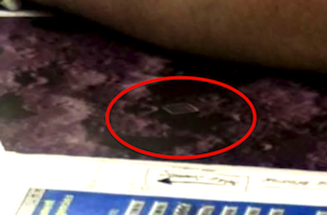 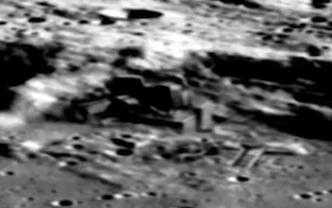 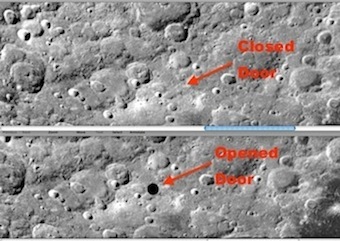 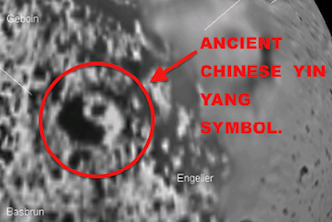 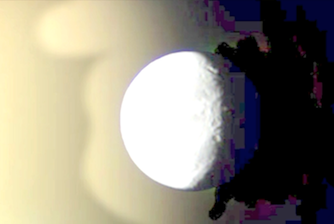 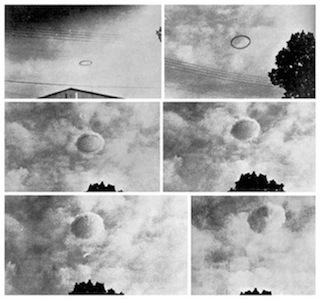 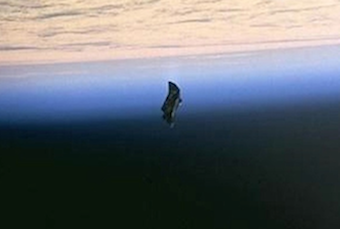 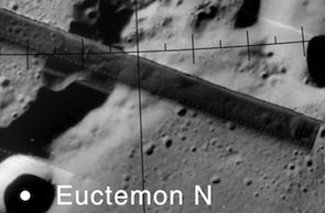 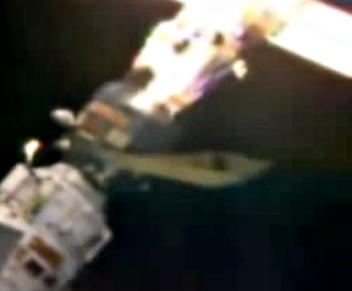 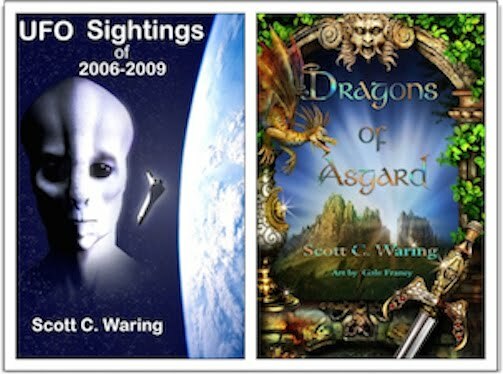 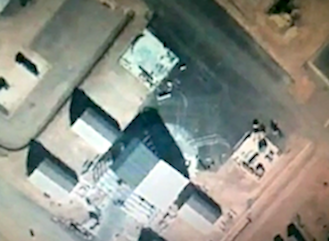 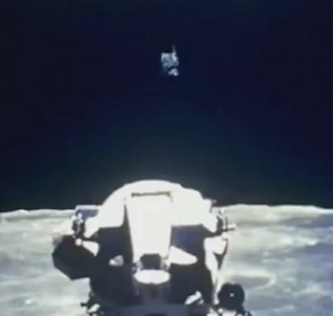 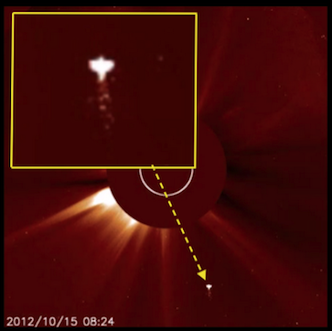 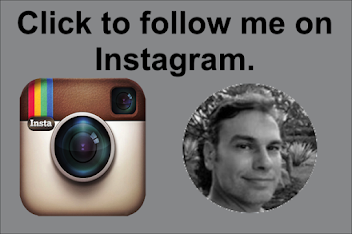 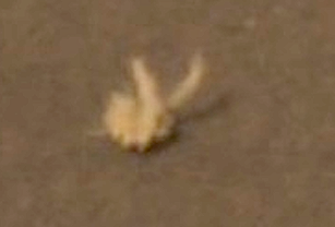 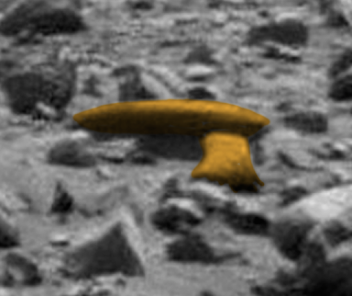 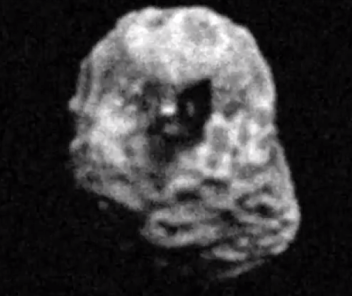 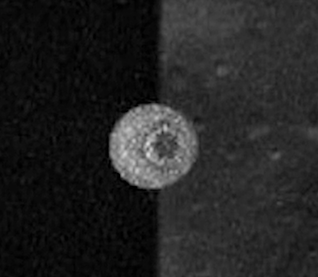 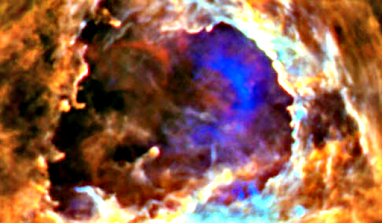 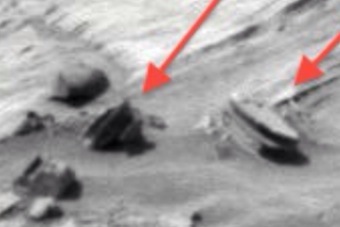 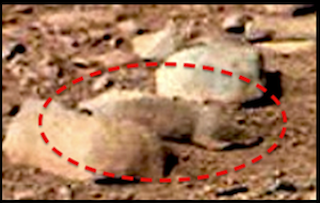 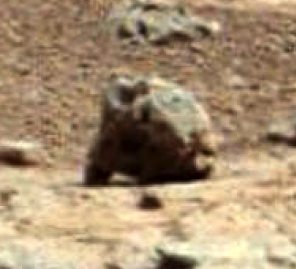 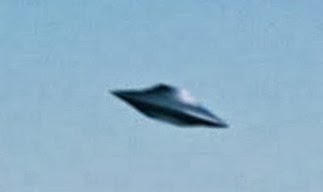 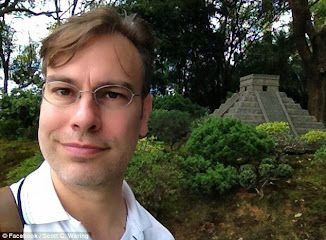 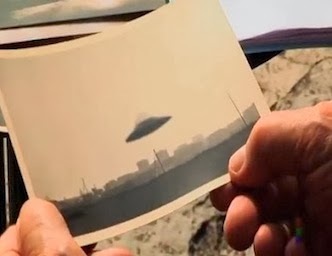 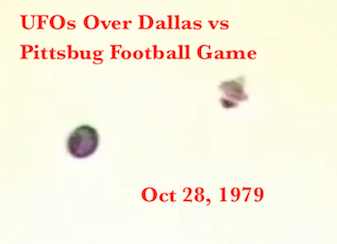 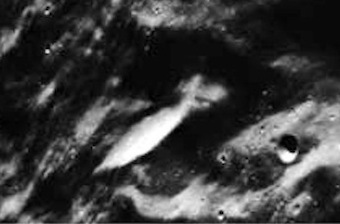 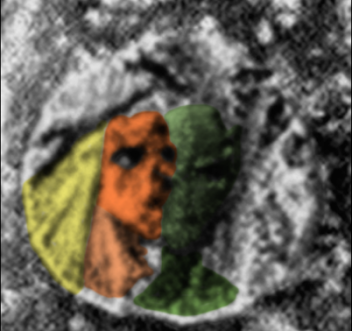 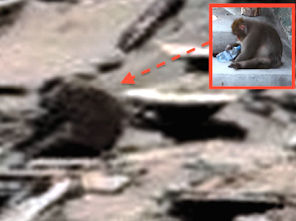 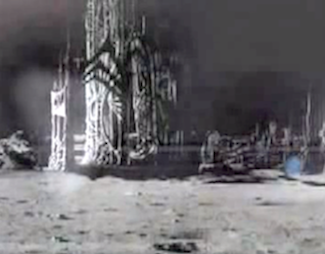 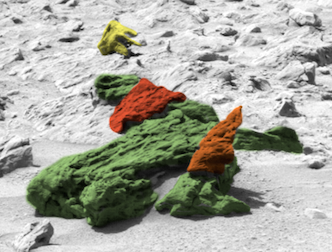 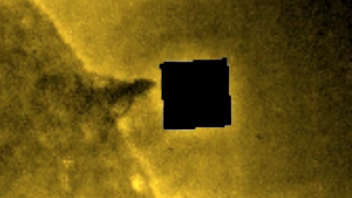 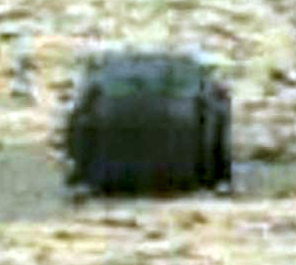 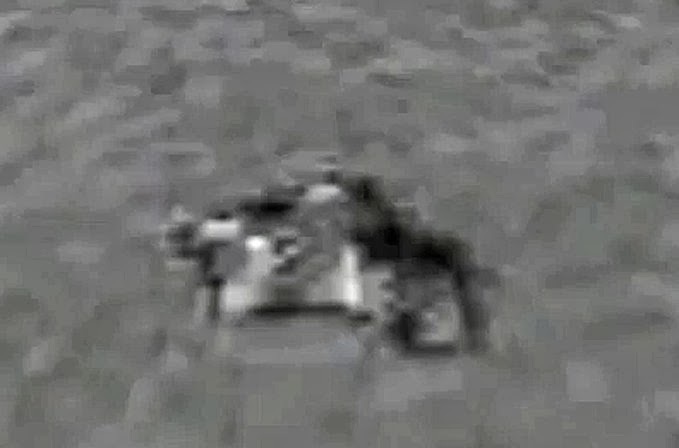 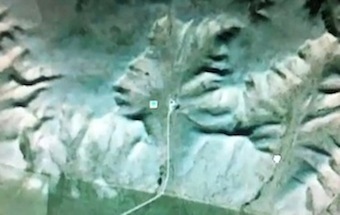 Alien do have a sense of humor, Nov 2014, UFO Sighting News. 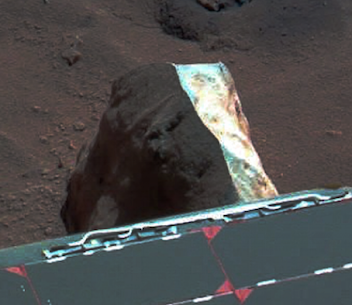 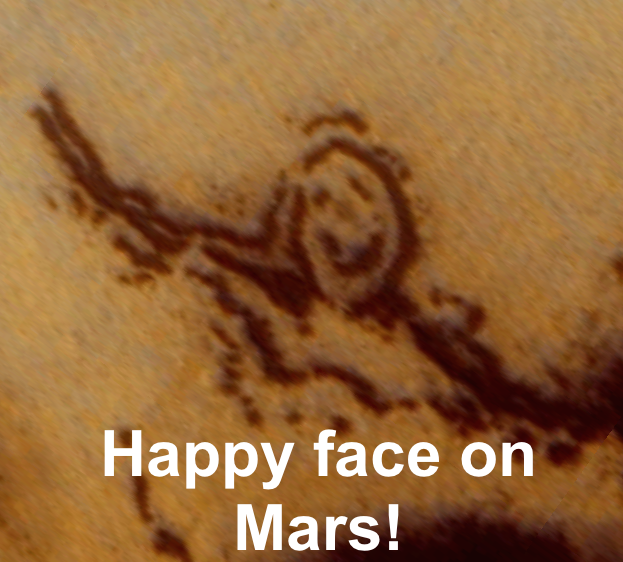 Happy Face On Mars! 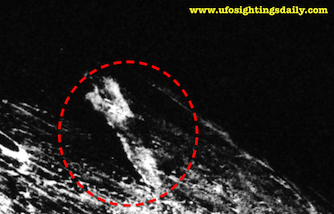 Alien do have a sense of humor, Nov 2014, UFO Sighting News. 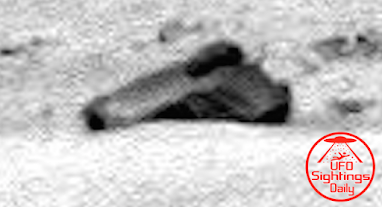 Here is a happy formation from the South of Mars. 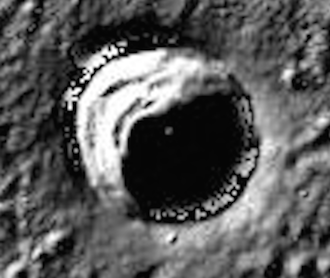 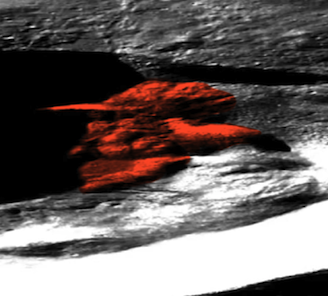 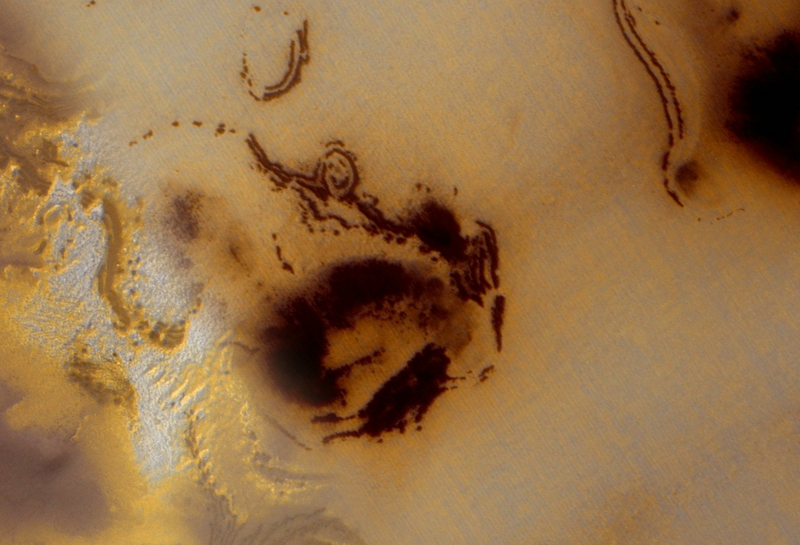 A great natural formation from the maps of Google Mars. 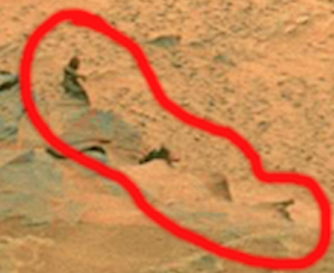 Google Mars map coordinates: 79°24'28.73"S 6°34'44.17"W Check out my site for more cool videos of Mars.